We are An ISO-9001:2015 Certified Company & Dust Collector Bag Filter Manufacturers in Delhi India. 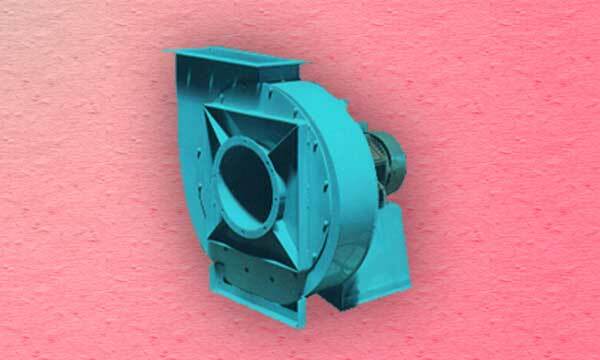 Bag filter dust collectors use filtration to separate dust particulates from dusty gases. 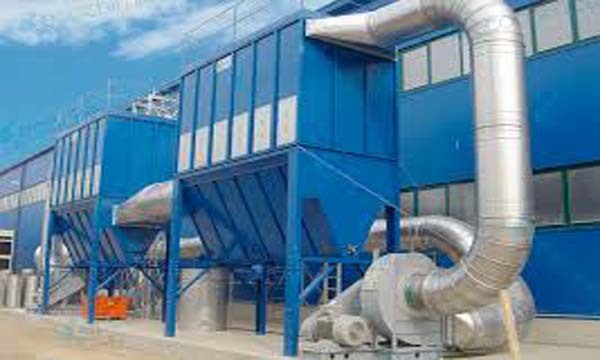 They are one of the most efficient and cost effective types of dust collectors available and can achieve a collection efficiency of more than 99% for very fine particulates. Dust-laden gases enter the baghouse and pass through fabric bags that act as filters. The bags can be of woven or felted cotton, synthetic, or glass-fiber material in either a tube or envelope shape. Inertial collection - Dust particles strike the fibers placed perpendicular to the gas-flow direction instead of changing direction with the gas stream. Interception - Particles that do not cross the fluid streamlines come in contact with fibers because of the fiber size. Brownian movement - Submicrometre particles are diffused, increasing the probability of contact between the particles and collecting surfaces. Electrostatic forces - The presence of an electrostatic charge on the particles and the filter can increase dust capture. A combination of these mechanisms results in formation of the dust cake on the filter, which eventually increases the resistance to gas flow. The filter must be cleaned periodically.